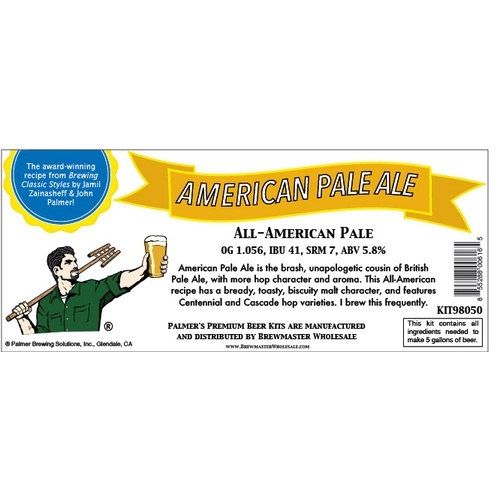 American pale ale is crafted in the image of British pale ale using American hops and yeast strains. 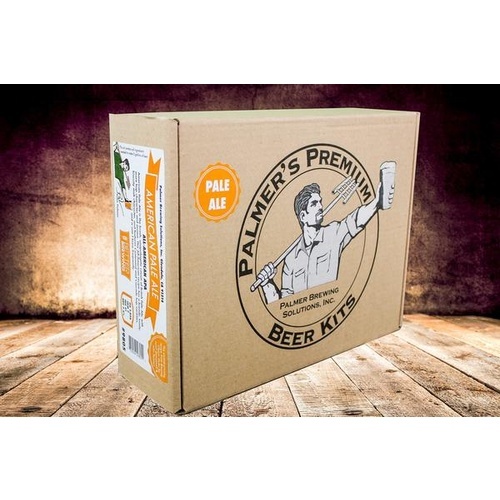 British pale tends to be brewed with a small amount of caramel malt and a small percentage of sugar adjunct, whereas American pale is all-malt but paler still. This combination gives American pale a bright flavor, an assertive bitterness, and a crisp dry finish. 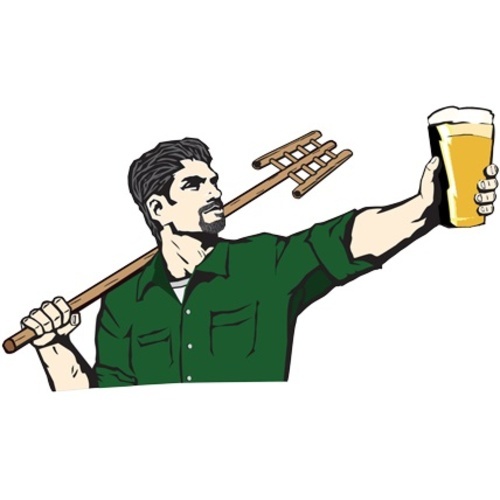 These beers are brasher than the English style, but the goal of pale ale is drinkability, and this recipe has it.